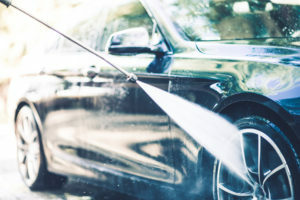 Our automotive products include car and truck washes, waxes, tire shine, and aluminum brighteners. 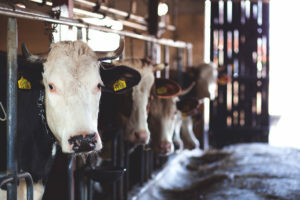 Dairy farms play an important role in our lives, and Ostrem Chemical has the products necessary to maintain milk safety and quality. 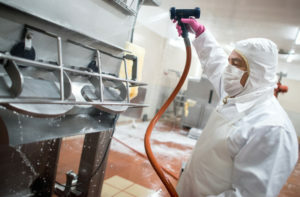 Food processing plants may be one of the most critical places in which to maintain impeccable cleanliness and sanitation. We have products that clean, degrease, emulsify and sanitize. Our industrial line of products is aimed at heavy equipment, engines, off-road equipment, and concrete floors in industrial shops. 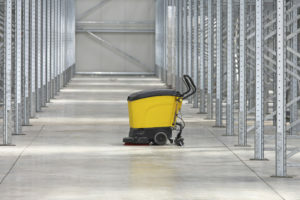 Our line of janitorial products is our most extensive line. We can provide quality products that clean, sanitize and/or disinfect everything from floors, toilets, and dishes to hands, carpets and windows. 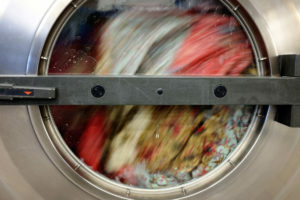 Ostrem Chemical has a complete line of laundry products in both powdered and liquid forms. 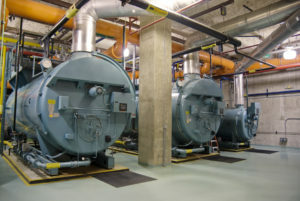 We have the products necessary for treating and maintaining all types of boilers and cooling towers.